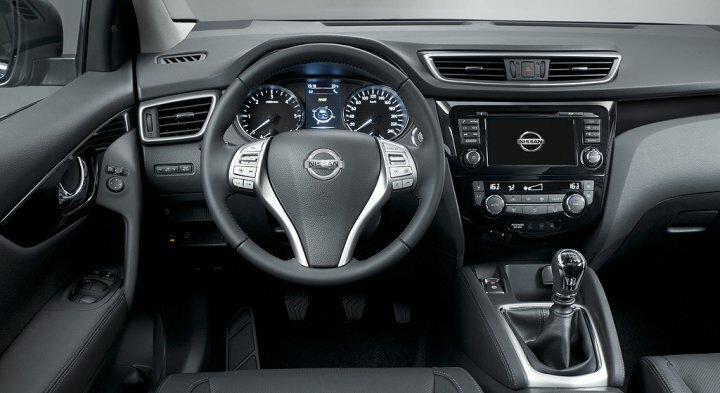 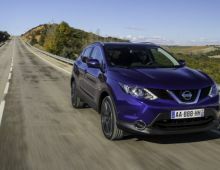 "The Nissan Qashqai is a crossover produced by Japanese make Nissan, available in Europe since the spring of 2007. 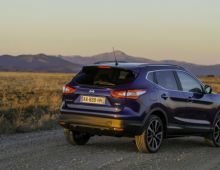 The first crossover in motoring history, this blend of genres surprised everyone, including a good number of motoring journalists who were initially rather sceptical. 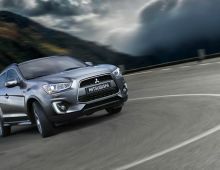 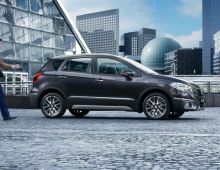 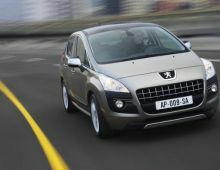 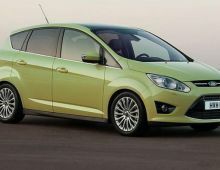 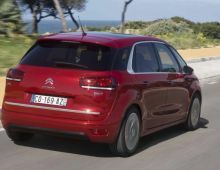 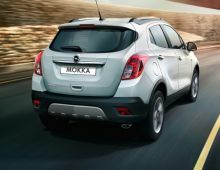 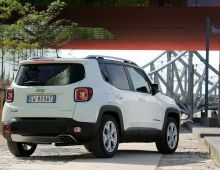 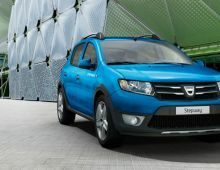 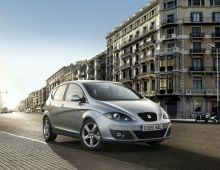 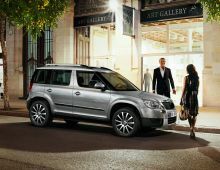 But, subsequently, they were soon persuaded by this Crossover, which offers very effective road handling and a more than pleasant level of comfort. 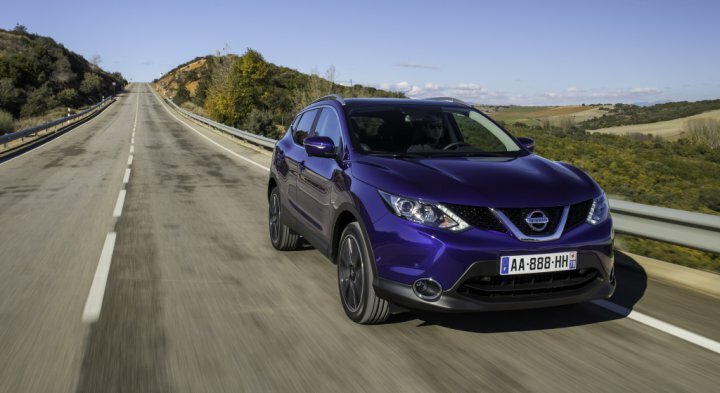 The Qashqai is manufactured in the Sunderland factory in the UK. 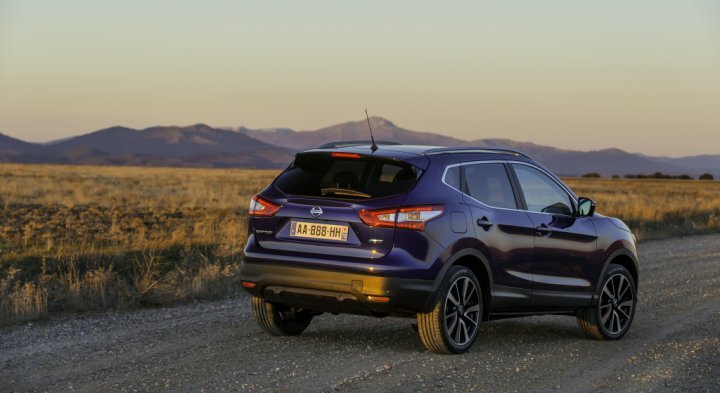 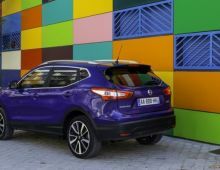 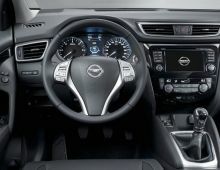 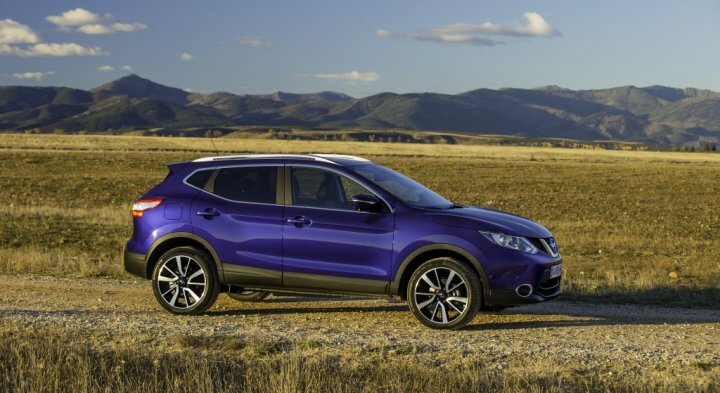 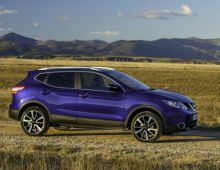 To reduce the very long supply times due to a higher level of success than predicted all over Europe (including Russia), Nissan also began making the Qashqai in its Japanese factory in KyÅ«shÅ«. 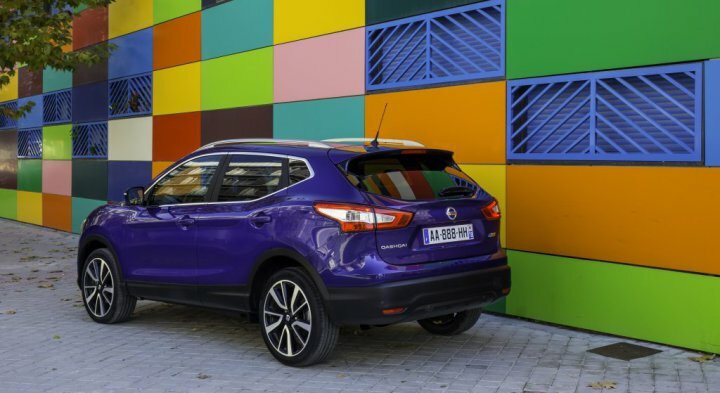 The Qashqai was replaced in January 2014 by a new model, correcting a number of defects in the first generation."